-Take good care of your furniture: Even if you have low-end pieces from Craigslist, giving them a proper dusting and cleaning and fixing up loose hardware can go a long ways. There are even dark markers and stain pens that can cover up dents and scratches for a low cost. When looking at thrifted pieces, look for solid wood with classic stylings that you can easily update with fresh hardware. In fact, Anthropologie has beautiful hardware that you can splurge on and make your thrift-store finds look more high end like these knobs. -Frame cheap art in nice frames: You don't have to spring for pricey pieces of art to improve the aesthetic of your home. You can purchase inexpensive pieces at Goodwill or Home Goods, and remove the wooden or plastic frame that they're in. You can re-frame them in a solid wood or luxe metal frame for a piece of art that looks way more polished. You can also use this theory for photographs, by framing them in really nice metal and wooden frames to create your own, personalized focal points in your home. -If you splurge, splurge on the main pieces: sturdy headboards and beautiful rugs can be staples that lasts for years and years, whereas candles, pillows, throw blankets, and wooden trays can be found at mass-market shops and swapped out seasonally or yearly. 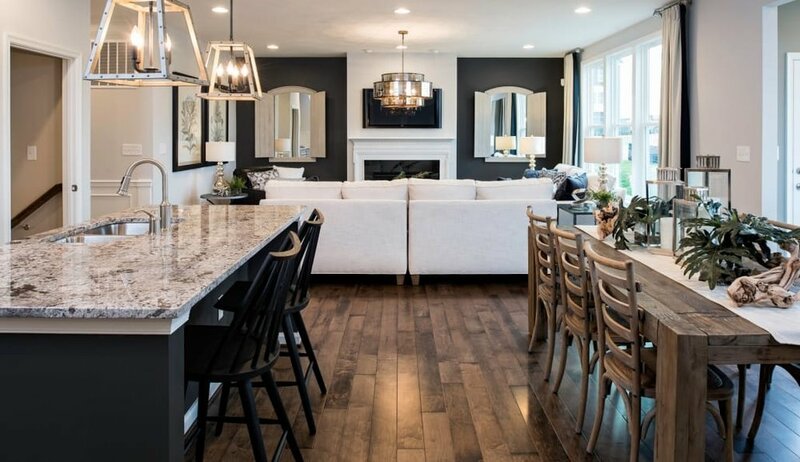 If you're planning to spend a large chunk of money on a dining table or couch, look for classic colors and neutral tones that won't go out of style very quickly. -Remember that expensive doesn't equal perfect: Just because something has a hefty price tag doesn't mean its right for your house. You have to go with your gut, and pursue the things you love, even if that means it's free on the side of the road. Budget for what you love, and the pieces will work together because it's the look that you wanted and the one you worked hard on. -Choose items with purpose: When you design a room, think of the pieces you want to be in it, ahead of time. If you know you absolutely want a long console table, then search high and low to find it. 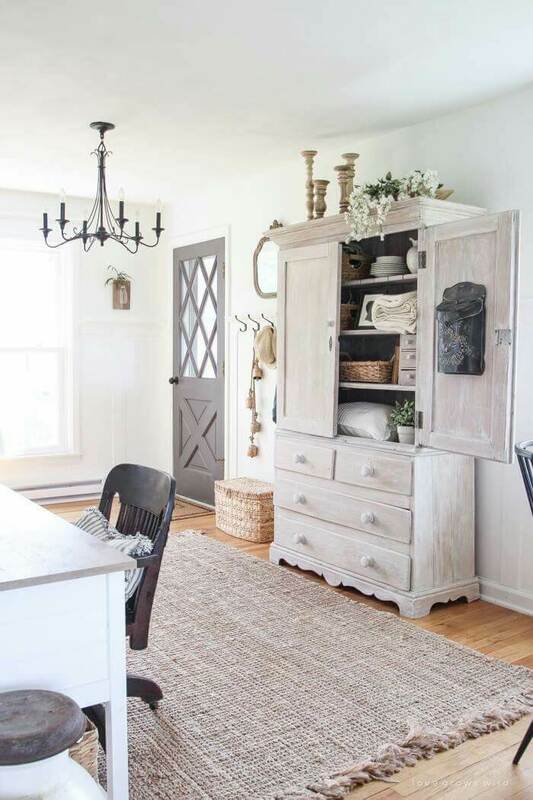 You may find a treasure hiding at a flea market, or commission someone to make a custom piece for you, but you want to be sure it fits in your overall plan and idea for a room before adding it. If you shop without a purpose, you'll be more tempted to overspend your budget, and buy things you have no real place for. With these ideas in mind, you can begin integrating your thrifted finds alongside that piece you saved for, for years. Your design will always be a piece of who you are, so make sure it reflects that.